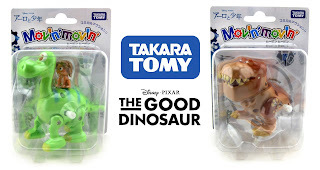 Last year, TOMY Toys (from their Japanese division, Takara TOMY) released an incredible set of 15 adorable plastic wind-up toys based on some of your favorite Disney·Pixar characters! 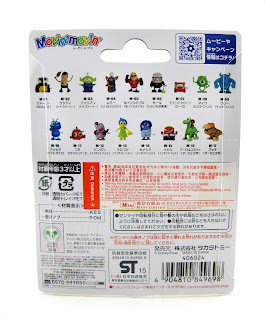 Though these were (at one point) supposed to be available in the US as well, it seems they have stayed exclusive to Japan and other neighboring countries- at least for now. Regardless, that didn't stop me from snatching them up! 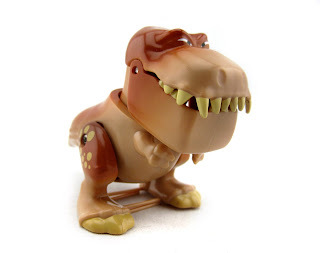 Last week I featured every single wind-up character in a big three part blog post. See Part 1 HERE (Wall·E, Woody, Pizza Planet Alien, Remy and Mr. Incredible), Part 2 HERE (Carl Fredricksen, Lightning Mcqueen, Mike Wazowski, Sulley, Flik and Nemo) and Part 3 HERE (Bing Bong, Joy, Sadness and Anger). I even made a YouTube video of all of them in action. 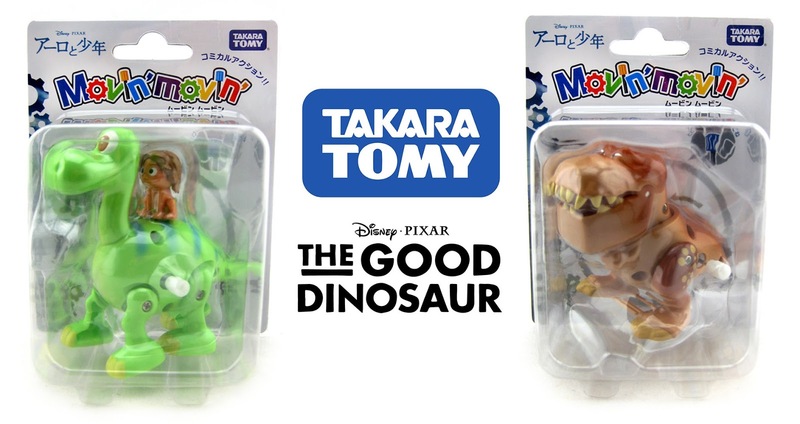 Well, TOMY has just released two new fun characters to their line-up based on The Good Dinosaur: Arlo (with Spot) and Butch the T-Rex! Consider this Part 4. These are really great. I was so excited to open these up and see each one's unique movement, as no two of these wind-ups move the same way. I love Butch's "roar" and Spot's little wiggle while riding Arlo. But why am I talking about it when I can show you? Today I worked on another little YouTube video to show these guys off and how they work. Check it out below and enjoy! Whether you're a kid or an adult collector, I can't recommend these enough. 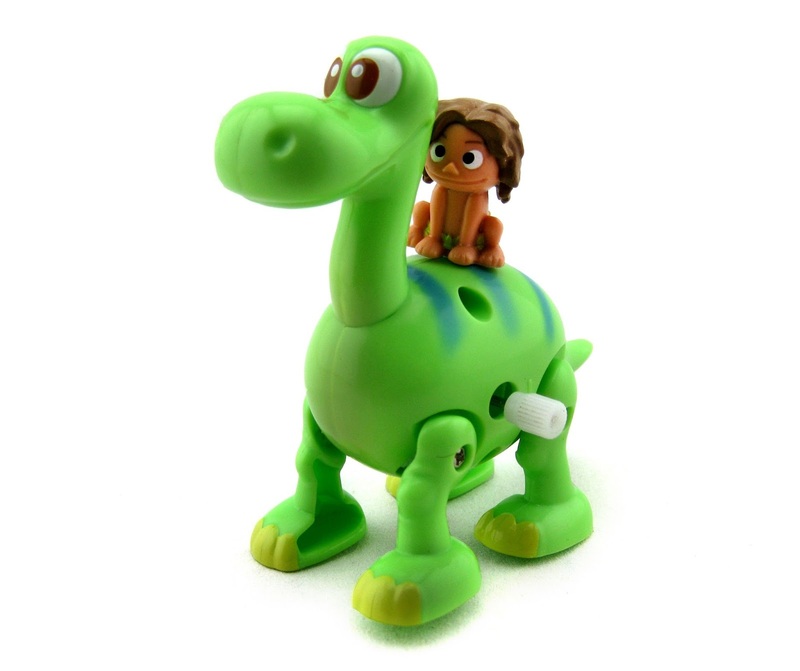 If you're a fan of The Good Dinosaur, or Pixar in general, then these are for you! 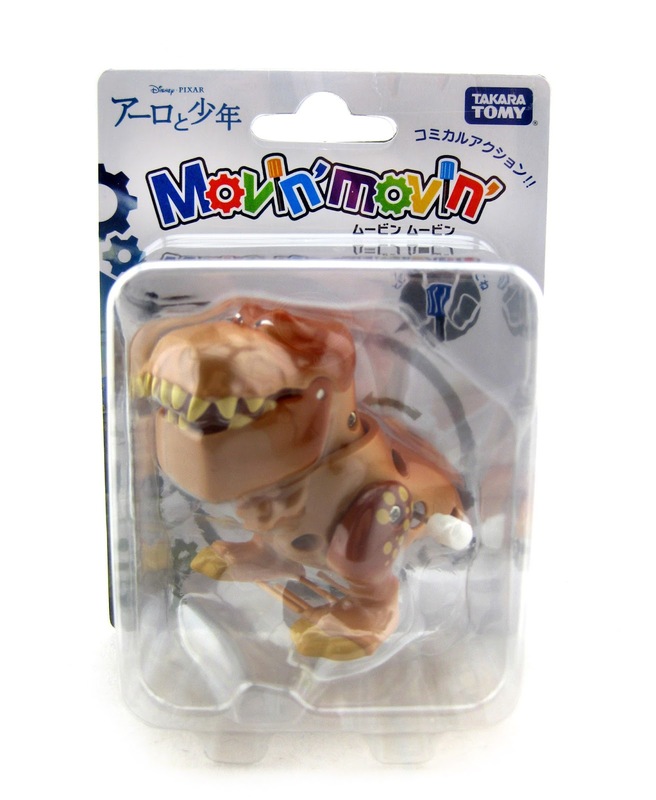 If you're interested in purchasing any of these, eBay is your best bet. 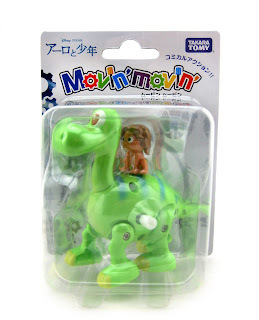 Visit this direct link to current eBay listings.